Rode has become one of the leading manufacturers of microphones, audio software, and related accessories. The most recent news associated with this brand will make many videographers happy. 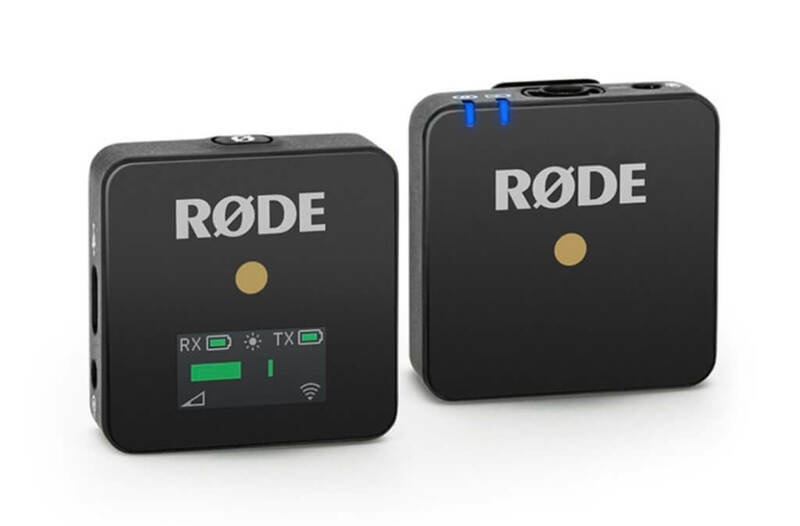 Rode introduced Wireless GO, a wireless microphone system that has already earned the reputation of the world’s smallest and the most versatile system of this kind. So, what makes Wireless GO so versatile? You see, this little device works as a clip-on microphone and as the world’s smallest beltpack for Rode lavalier. Despite its compact size, Wireless GO sends crystal clear broadcast-grade audio through the 2.4GHz digital transmission to the on-camera receiver, which is also tiny. Basically, Wireless GO is a practical kit that consists of a transmitter and receiver, but the microphone is built in. The microphone has a frequency range of 50Hz to 20kHz, and it weighs only one ounce. That means that a seemingly simple and tiny device combines microphone, transmitter, and receiver, all in one. 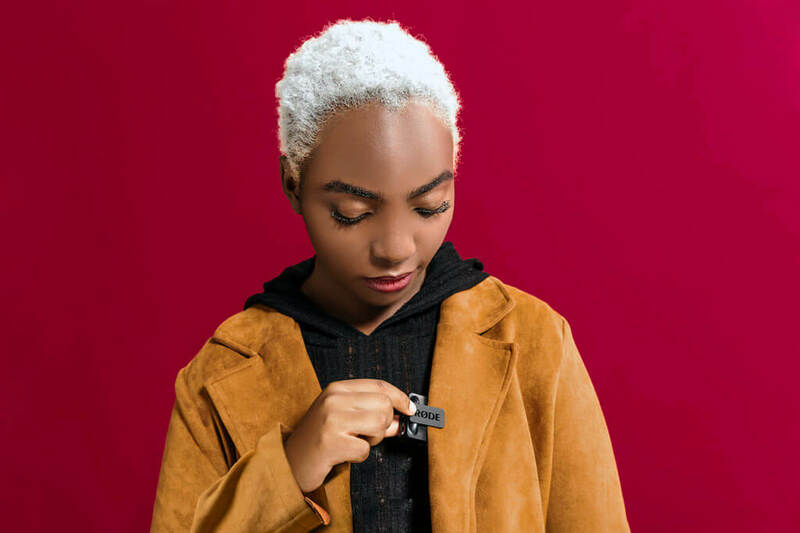 Videographers who are always on the hunt for practical devices to make quality videos without too much hassle will appreciate Wireless GO the most. That’s exactly why Rode targets journalists and vloggers specifically as the target audience for this practical kit. Wireless GO allows users to transmit up to 230 feet, which is quite impressive. 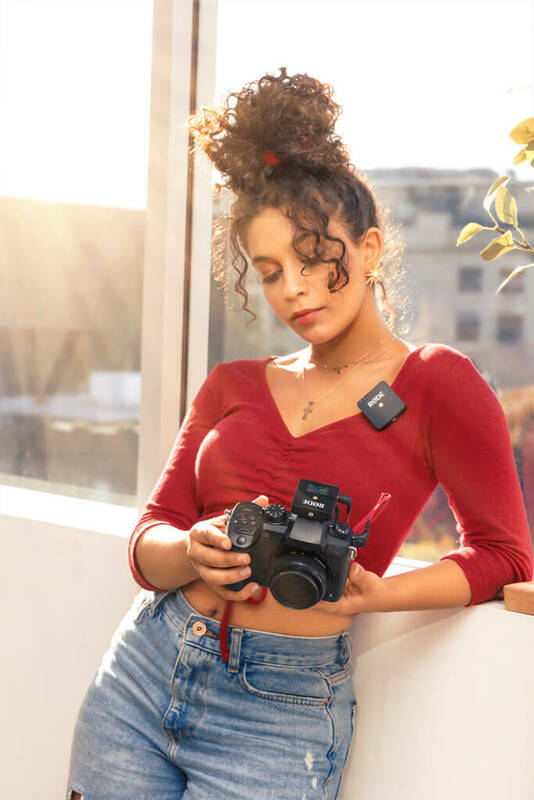 The two-set piece or kit simplifies the setup process by clipping the transmitter-microphone combination onto the subject (i.e., yourself) and connecting the receiver to the camera. All you need to do then is to power on the camera and start recording. It’s that easy! According to Rode, the internal lithium-ion battery in Wireless GO will last up to seven hours on a full charge. Charging is performed through USB-C ports and is done to both parts of the kit (transmitter and receiver). It takes about two hours to repower the kit, which is quite convenient. The LCD screen of the receiver displays battery status, audio level, and signal strength. It’s possible to clip the device onto the camera or somewhere else. What makes Wireless GO particularly useful for video content creators is that they won’t have to worry about complicated technical set-up when trying to record something. Many devices on the market aren’t user-friendly and setting them up can turn into a huge hassle. The kit comes with two fur windshields, a pouch, a USB-A to USB-C cable, and SC2 cable. Rode’s latest product, which was manufactured in Sydney, Australia, will take video content creating a process to a whole new level thanks to added simplicity and ease of use. Shipping will start on April 17, and it’s safe to say it won’t take long for the first users to describe their experience with the compact device which features microphone, transmitter, and receiver thus eliminating the need to use several different components individually.